Volker’s Bread at Dickens Christmas Festival this weekend! 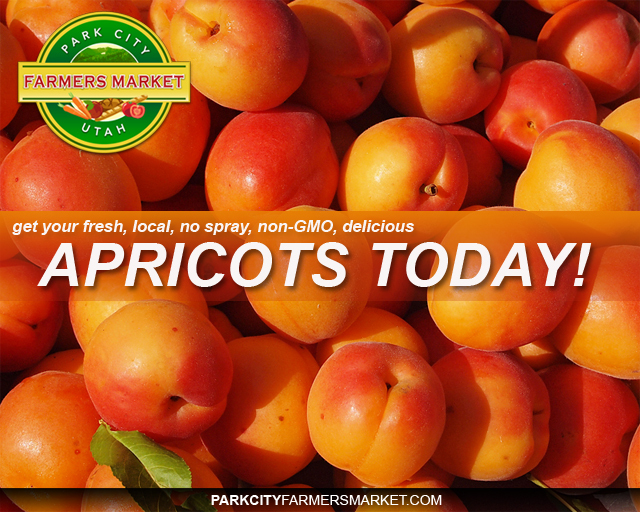 Hey Park City market fans! 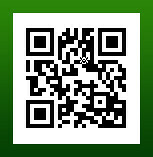 We hope your having a great winter and holiday season. If your looking for something to do this weekend, check out the Dickens Christmas Festival at the South Town Expo Center in Salt Lake City -your favorite European Style Artisan Bread, Volker’s Bakery will be there Friday, Saturday and Sunday! 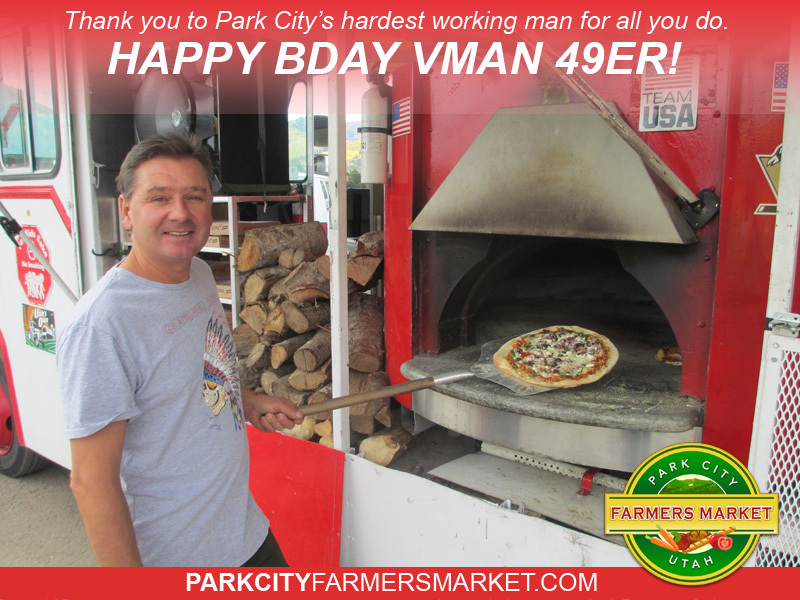 Fresh Utah Apricots are ON today at the Farmer’s Market, happy Bday to Vman!